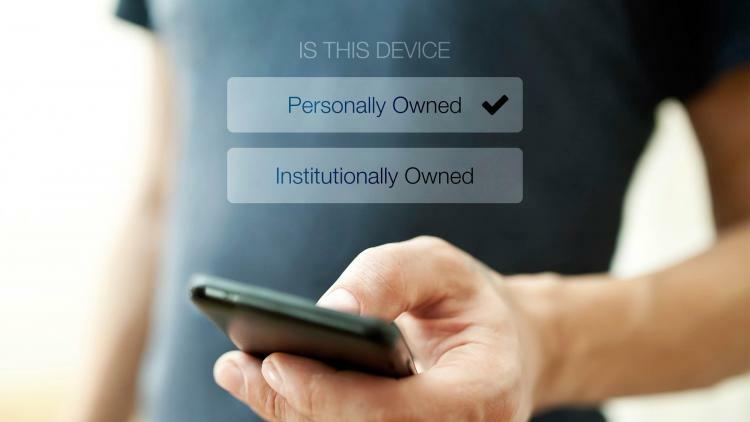 In a recently published article, Deploying BYOD: Raising concerns for Global Users’ Privacy Rights, Murli Mohan, General Manager at Dell Software, discussed the importance of transparency and respect for employee privacy when implementing BYOD policies. With the Casper Suite BYOD solution, we ensure that IT can be 100 percent transparent with users regarding what they can and cannot do during enrollment and anytime thereafter. We have also used Apple’s MDM feature set to ensure that an iOS device enrolled as a personal device gets a restricted MDM payload to prevent IT from accessing or wiping personal data. This ensures that IT can feel confident in their ability to secure personally owned iOS and Android devices and users can feel confident that their privacy is maintained. By leveraging per-app VPN and ‘managed open in’ to secure the enterprise app ecosystem, the Casper Suite BYOD solution can be used to deploy managed apps to iOS devices that adhere to strong security standards. The Casper Suite also leverages remote wipe/lock capabilities and encryption to protect against risk and maintain security compliance. Check out this enterprise brief to learn how the Casper Suite makes BYOD programs a success by making them more transparent.